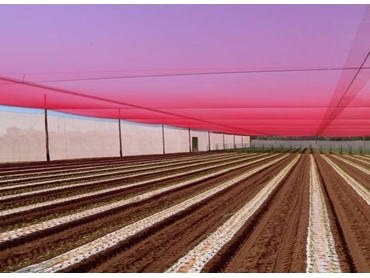 Southwest Crop Protection specialise in designing and building permanent netting structures in Western Australia. SWCP’s permanent netting structures have been designed to protect a variety of crops including vineyards, market gardens, orchards, flowers, nurseries, dams, hobby farms and car lots. Made to last and withstand Australia’s harsh environment, the SWCP netting structures can consist of both flat or pitch roofed designs.